Tom received his B.S. degree in Mathematics/Applied Science from UCLA in 1987 and his J.D. from U.C. Davis School of Law in 1991. During law school, Tom served as an executive editor on Law Review, and earned AmJur awards for highest grades in legal writing and marital property. Tom initially practiced in the areas of banking & finance, as well as, bankruptcy in the Los Angeles office of Baker & McKenzie. He later worked for John Hill & Associates, an insurance defense firm, where he gained experience in law and motion, discovery, and arbitrations. Most recently, Tom practiced in the area of estate planning with the Tucson firm Taylor, Hillman & Shelby. He volunteers periodically with the Tucson Family Advocacy Program, helping to conduct clinics on advance directives for underprivileged individuals. He is accredited with the Department of Veterans Affairs to represent veterans seeking benefits. Tom is licensed to practice law in Arizona and California (inactive status in California). In addition to his legal career, he has worked as an editor, freelance writer and book author in the publishing field, serving clients in a variety of industries. 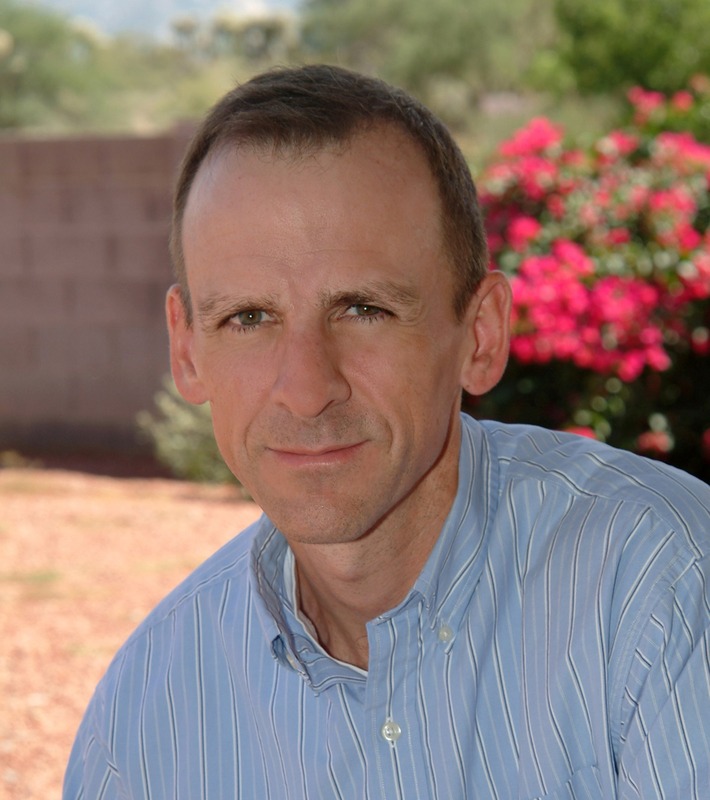 Tom lives with his wife and three children in Oro Valley, Ariz.
Find Overflow Legal Network Blog Posts authored by Tom here. To hire Tom or one of our other qualified freelance attorneys, please fill out the form below.